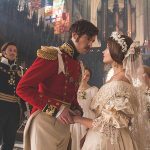 While series 2 of Victoria is already in the rear viewer mirror in the UK, American audiences are just now powering their way through the second week of series 2 of Victoria on PBS Masterpiece. Word is already beginning to leak out as to what audiences on both sides of the pond can expect from series 3. Tentatively set to begin filming later this Spring, one can probably guess that there will be tensions of a sexual nature between the Queen and Albert simply based on her already becoming increasingly resentful of the fact that Albert is constantly making her pregnant. I’m going to go out on a limb and say that having 9 children in the span of 17 years (6 in 8 years) will probably do this to you. 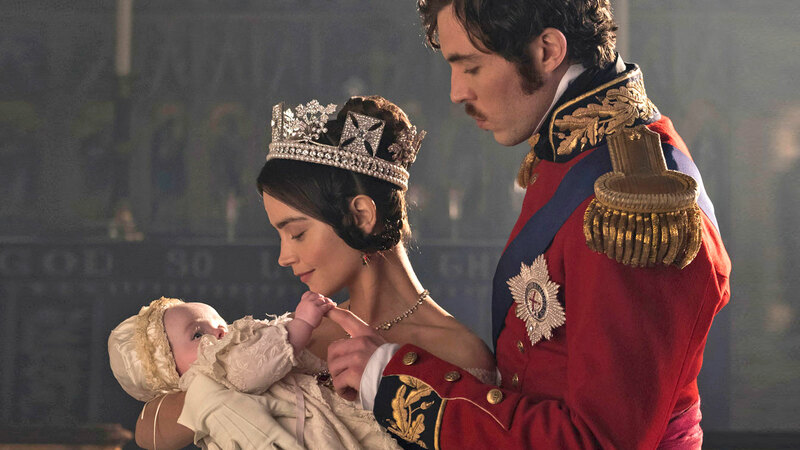 Goodwin said: “Series three will start in 1848 which was a hugely dramatic and eventful time for both the royal family and Europe, with revolutions on the continent and uncertainty around the monarchy. 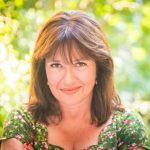 Viewers can expect more drama than ever before in the third series. 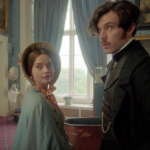 Victoria S2 continues Sundays at 9pET/8pCT on PBS with S3 coming later this year. I really enjoy this show. 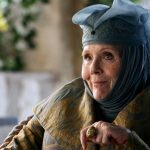 I have watched every episode and look forward to Sunday night for the new one.